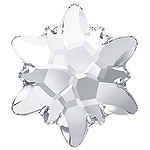 Swarovski 2753 Edelweiss rhinestone shape is a tribute to one of Austria's favorite flowers, a beautiful white flower that grows in the Alps. 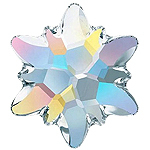 Swarovski used this flower as its first logo. 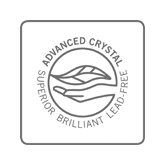 The rhinestone shape is very unique and features many facets. 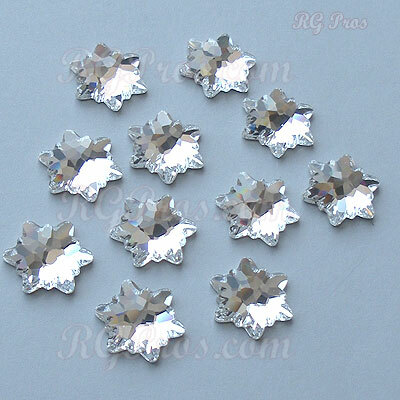 While the crystals portray a flower, we, at rhinestone guy think that they make sparkly snowflakes. It is silver foiled for extra reflection. Rhinestone shapes are great for added design, style and sparkle. 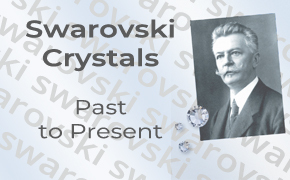 Swarovski 2753 Edelweiss crystals are available in 10mm and 14mm. They can be glued to various materials and surfaces such as fabrics, wood, metal and plastic. They are used in many industries for jewelry design, costumes, dance, dancesport, skating, equestrian, show clothes, and crafts. Swarovski 2753 Edelweiss flat back Rhinestones are made of "Advanced Crystal" and are lead free* and compliant with international standards.